SDSI is an independent specialised dispute resolution service for Irish Sport offering both a mediation and arbitration facility. Sport Dispute Solutions Ireland (“SDSI”) is a not for profit dispute resolution service for Irish Sport offering mediation and arbitration. SDSI is committed to providing a timely and cost effective independent dispute resolution facility for Irish Sport. 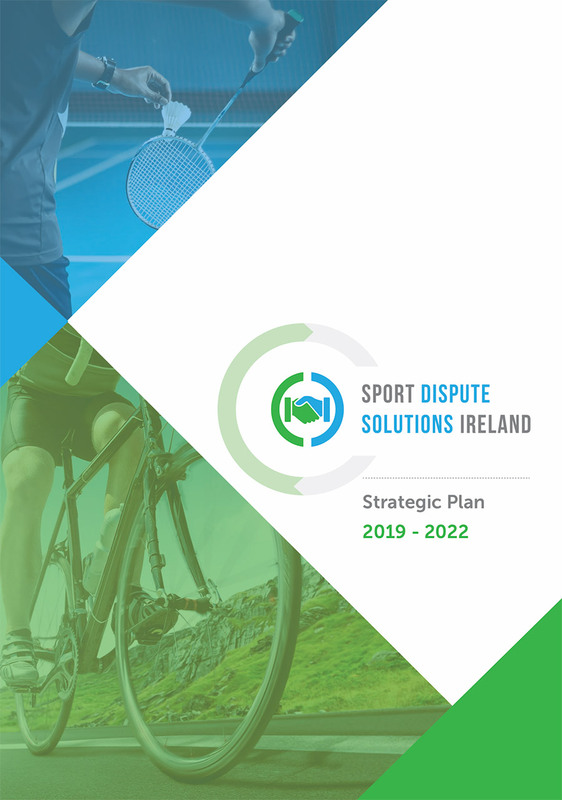 Provision for Sport Dispute Solutions Ireland in the governing documents of sporting organisations is one of the objectives of the Programme for Government. To date 64 National Governing Bodies for Sport have made provision for the referral of disputes to Sport Dispute Solutions Ireland.